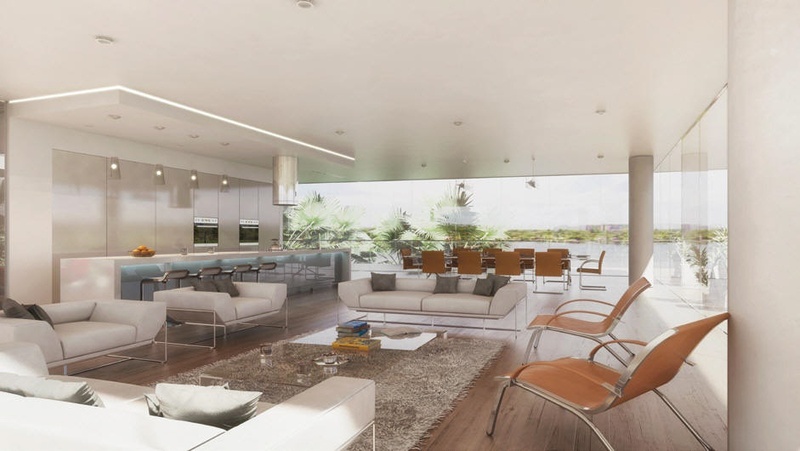 Vista at Bay Harbor Condominium | NEW luxury bay front condos on Bay Harbor Islands, Miami Beach. Vista at Bay Harbor luxury waterfront condos for sale. 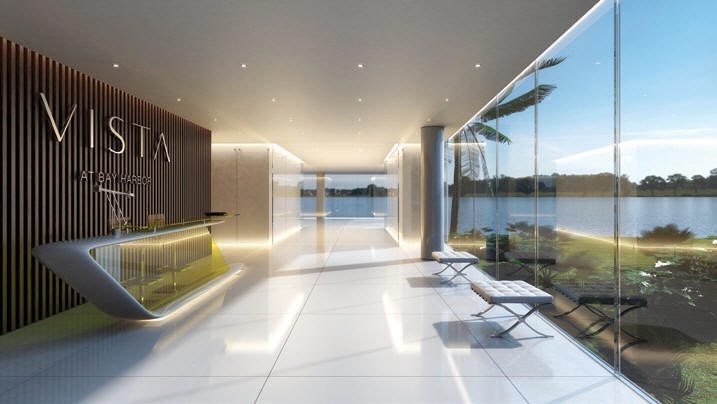 Coming soon to the Bay Harbor Islands in Miami - Vista at Bay Harbor luxury condominium homes. 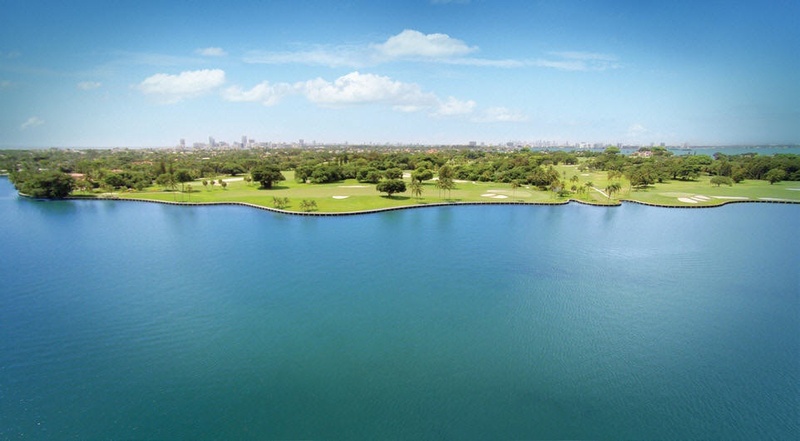 Located directly on the bay on the southwest corner of Bay Harbor Islands east island, you have beautiful views over the bay of the world-renowned Indian Creek Club Golf Course. 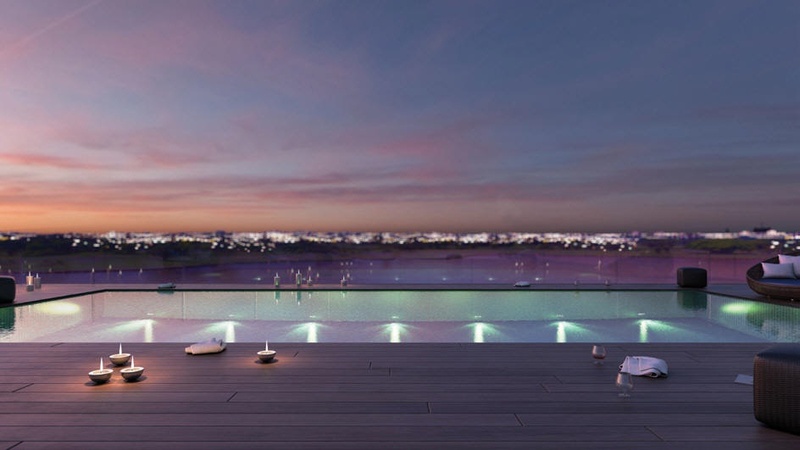 This exclusive 8-story "boutique-styled" condominium features just 11 luxury waterfront condominium residences, with only 1 or 2 residences per floor beginning on the 2nd floor. 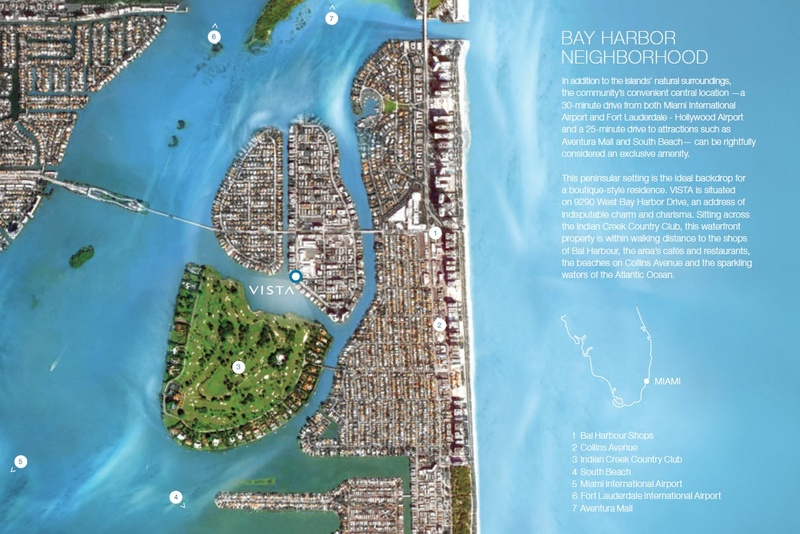 All Vista at Bay Harbor condos are waterfront with flow-thru floor plans from the south to the north. 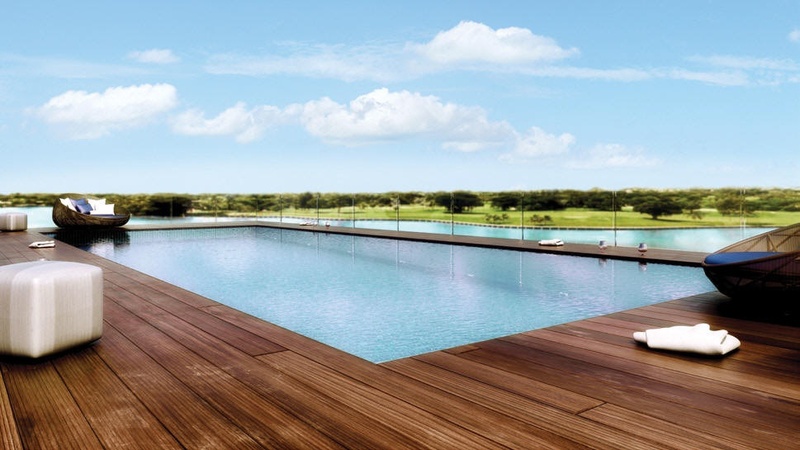 Vista at Bay Harbor residence floor plans are offered as 3 and 4-bedroom floor plans with square foot under air plans of 1,867 to 3,789 square feet under air. 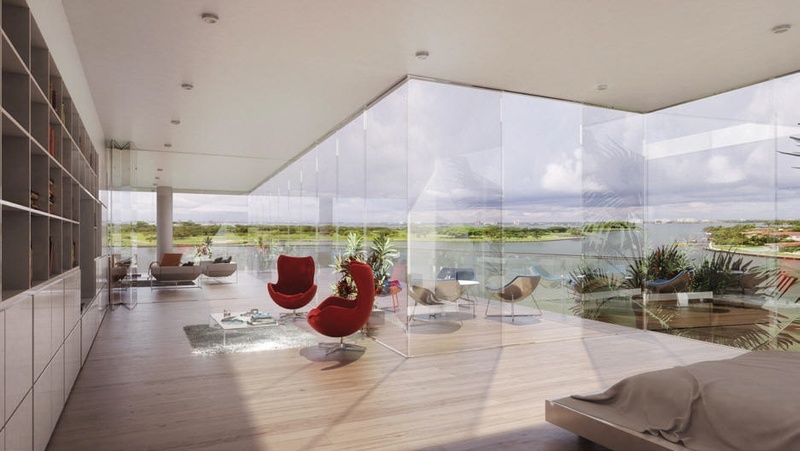 Large sweeping balconies offer additional living space. 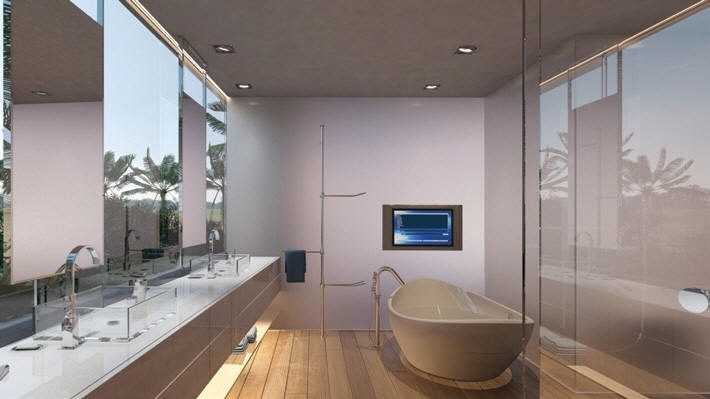 Preconstruction and under construction pricings* are currently at $1.7m to $4.5m. 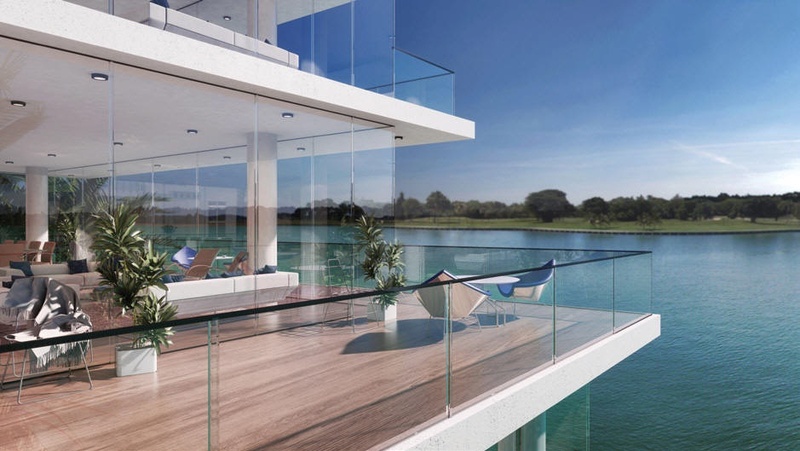 Private elevator access, double entry doors, minimum 9-foot high ceilings and expansive open floor plans that allow for beautiful water and island views from all rooms are just a few of the unique and highly sought after features of this newest addition to Miami's Bay Harbor Islands. Vista at Bay Harbor is ideal for boat owners as private boat slips are available for sale. 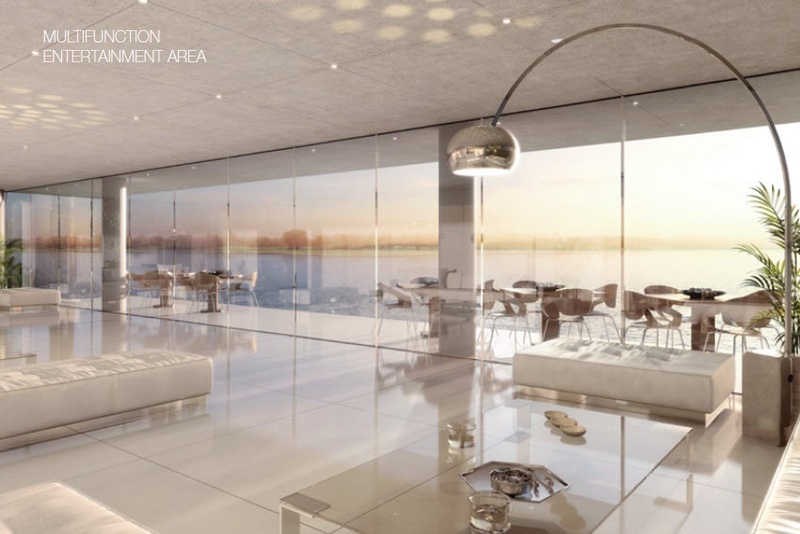 Please contact me today for any additional information you may need for the Vista at Bay Harbor condominium. I have all the up-to-date floor plans and pricings for each residence. Pricings are exceptional for the area while you are still within walking distance, or a very short drive from the finest that Bal Harour and the surrounding areas have to offer, including: The Shops at Bal Harbour, Bal Harbour Beach, Haulover Park, and for boat owners you are less than 5 minutes from the open ocean via the Haulover Inlet. Vista at Bay Harbor condos for sale - The developer has occasionally released a few of their available residences onto the public MLS, and those units are often displayed below. Contact Linda "G" directly for information on all residences that are currently available and not posted below on the MLS.